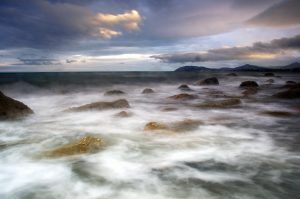 Dublin Photography School have a fantastic selection of evening, part time courses that will suit all levels from a complete beginner looking to get to grips with their first DSLR , to more advanced students looking to improve their photography skills. These short courses can be either 5 or 7 weeks long (taking place one evening a week). We pride ourselves on our unique approach to photography training; creating a fun supportive friendly and warm atmosphere where our students and members can excel. 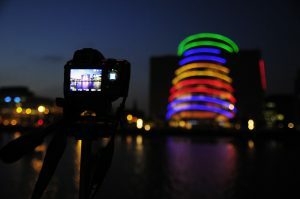 Have a look below for our full list of DPS evening and short photography courses.